They are Extra thin, Paper shell whole Walnuts. The outer shell protects and provides natural freshness. 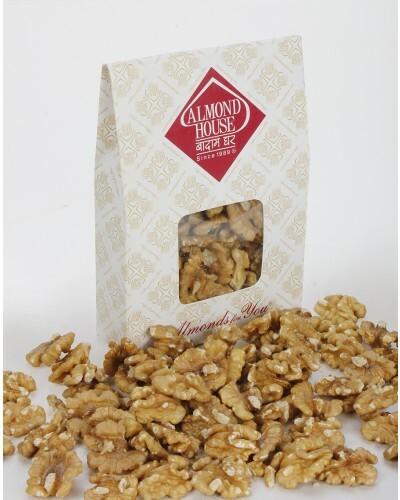 Crack them for snacking or use in recipes just when you want them.